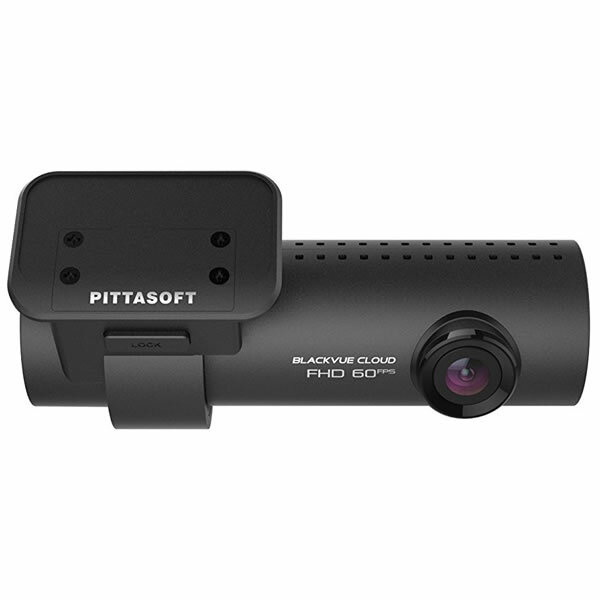 BlackVue DR750S is a leading dash cam for installing inside your vehicle. 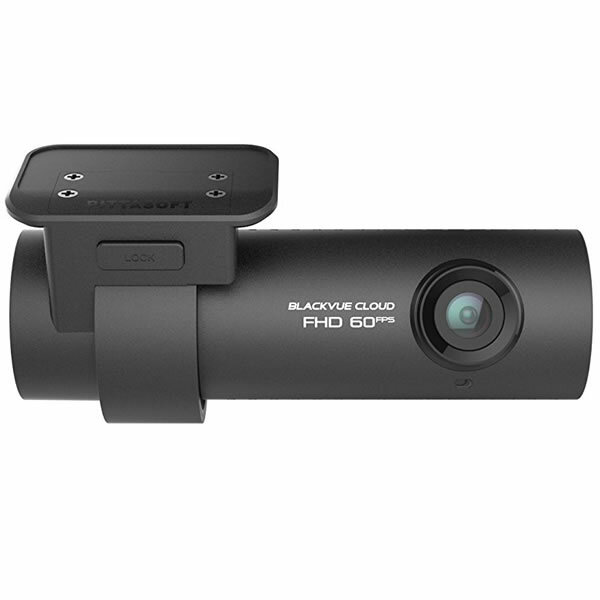 The BlackVue DR750S front camera records in Full HD at resolution 1920x1080 (@60fps). 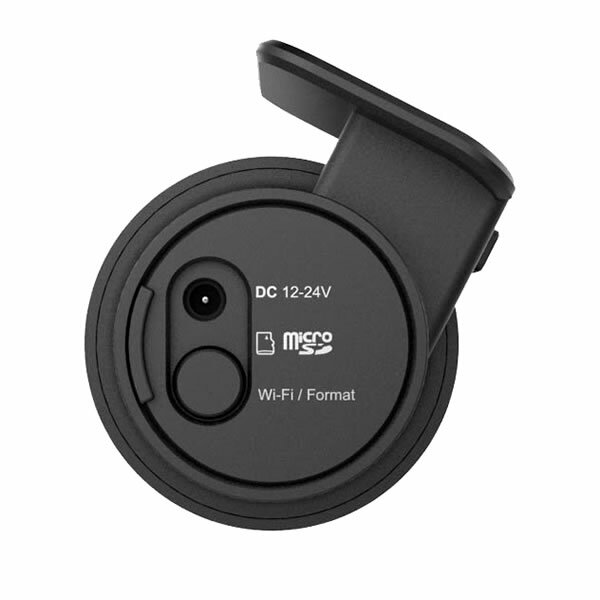 Although the Blackvue has no screen instant video playback is possible using WiFI connectivity on a smartphone. 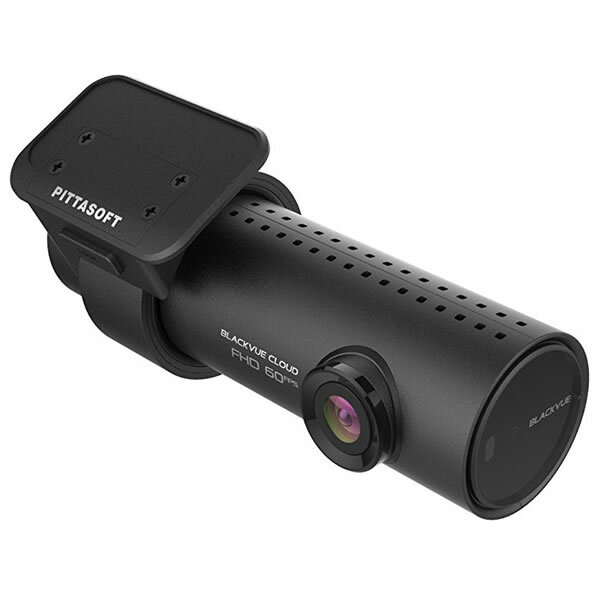 The BlackVue has a parked mode that detects motion when parked and starts recording. 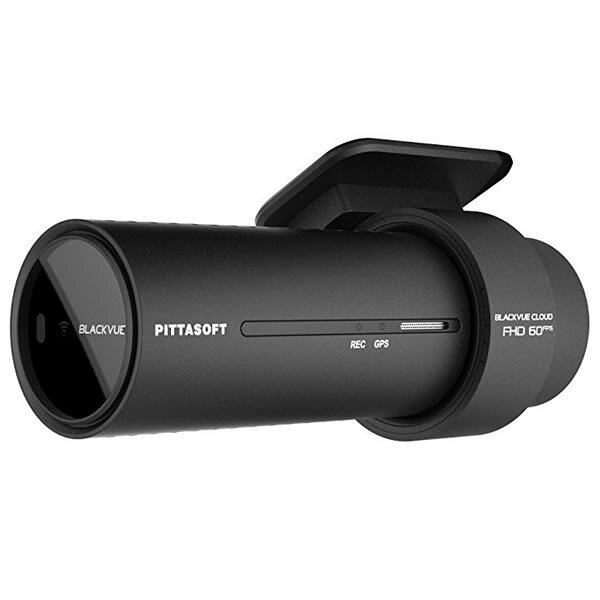 Looking for the 2 channel version of the Blackvue DR750S? Click here to buy the 2 channel model. 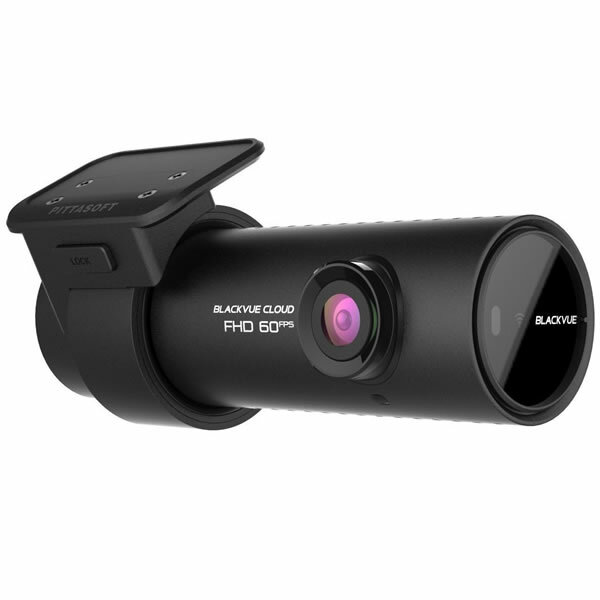 The BlackVue 750S-1CH is a 1 channel dashboard camera to capture events in front of your vehicle. Not only can you capture video whilst driving, you can also capture video when your vehicle is parked which uses motion detection to begin recording. Full HD sony STARVIS image sensors (front and rear cameras) provide good quality in low light conditions. The dashboard camera records at 60 fps (frames per second). There is also enhanced Night Vision. 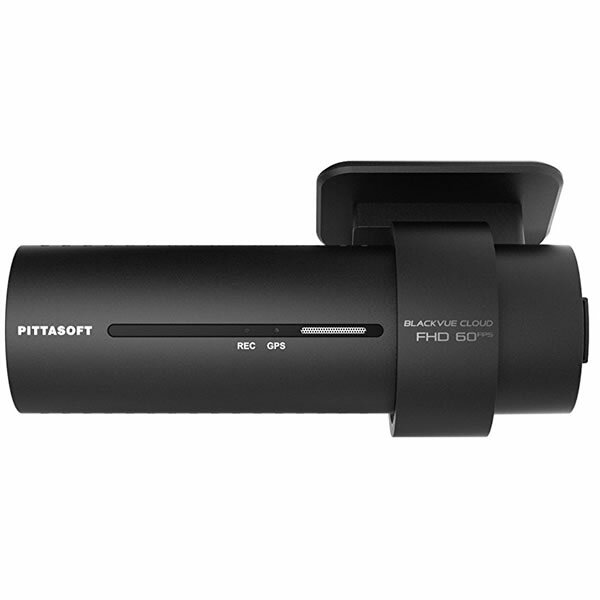 Included in the box with the Blackvue DR750S is a quick release windsceen mount and 12/24v power cable. You can use the windscreen mount to locate the DR750S on the front windscreen. Many customers choose to locate the Blackvue in the centre of the windscreen near the rear-view mirror which offers a discrete installation. ‣Angle of view: The front camera is 139 degrees diagonal viewing angle.